Indigo people are driven, knowledgeable and have the power to understand the conflicts of society they are living in. Read about their traits and how they differ from ordinary people. Do you know who are Indigo children and Indigo adults? You might have heard about them over the past few decades. But tell us if you have you ever met any Indigo adult or Indigo children in your life? Do you know what their personality traits are? If you are curious to know who are Indigo people and what makes them different from others, then read on. But before we directly jump onto their characteristics, let us know about the Indigo era. 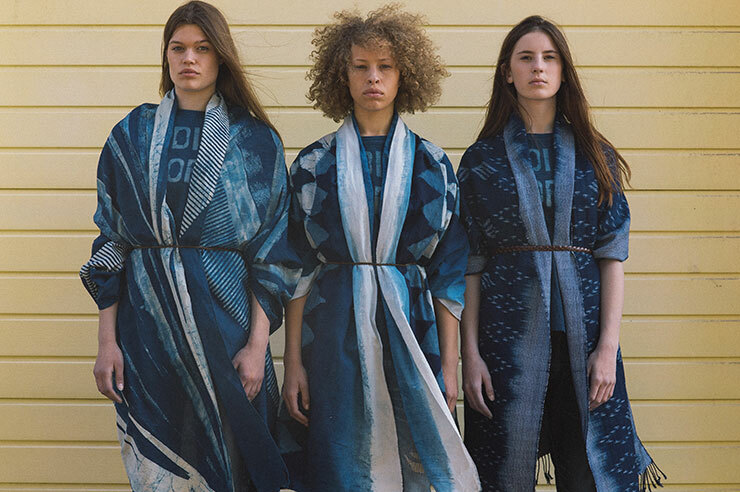 The Indigo economies or Indigo era concept was first initiated in early 2016 by the co-founder of LetterOne and an international businessman Mikhail Fridman. He describes the Indigo era as an era driven by human creativity, where abnormal individuals can experience human potential and economic achievement. Do you know why some people are specially identified as Indigo? The Indigo people are called so because they possess a deep understanding of spirituality from birth. Guardians or caretakers often identify Indigo children when they are very young. On the other hand, Indigo adults are energetic, curious and intelligent. They try to bring a change in the world. They are often called different from ordinary people, and both adults and children are okay with that. They feel proud that they think out of the box and are happy with the society they live in. The term Indigo is called so because the color of the person is of Indigo shade. The Indigo or the royal blue shade is the same color mentioned in the seven chakras. The chakras are said to represent consciousness and connection to spiritual realms. The term ‘Indigo people’ is not new. 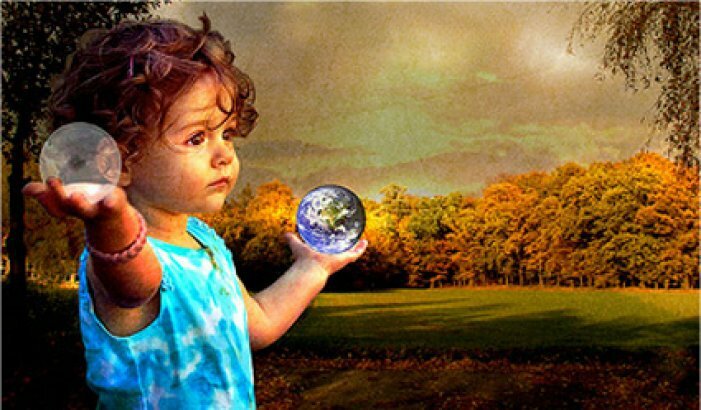 Indigo children concept came into existence with the beginnings of ‘New Age’ movement in the early 1960’s -1970’s culture. Children who are referred to as Indigo children are now Indigo adults. A change in the use of term happened again in 90’s. The new generation then started discovering spirituality within the change in systems. There were several terms used to refer Indigo people. One term that emerged during the period was crystal. Children born from the previous generation of Indigo parents were referred to as crystal people or crystal children. Another term ‘star seed’ was used for people who are believed to have incarnated several times. There are several attributes of Indigo people. However, there is no particular test or assessment to identify them. Indigo people are individuals with creative skills and strong intuition. Their characteristics make them feel they are different and do not fit in the existing world. Read their amazing traits below. Indigo people are innovators, musicians, and artists. 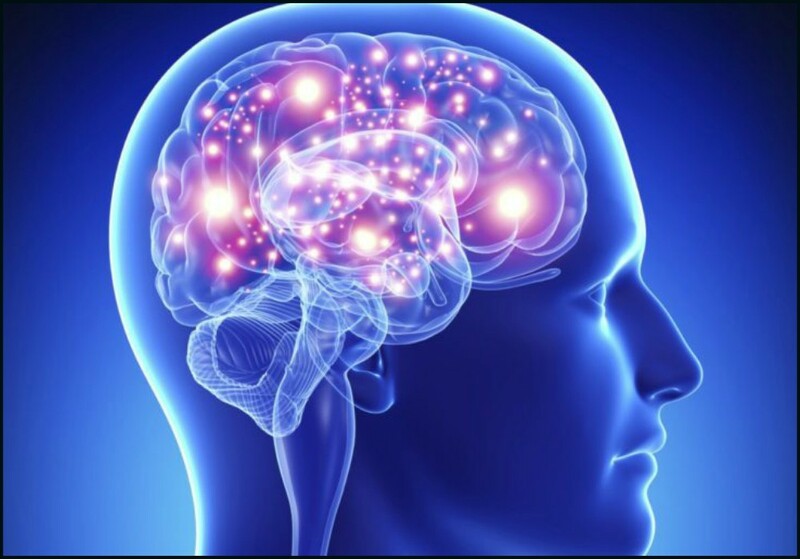 They possess a flexible mind and are inspired individual. If they are passionate about any activity, they will give their full energy and attention to complete the task. Indigo people love exploring. They are the ones who always want to know how and why of something. Both Indigo children and Indigo adult have intense curiosity in knowing how something works. They do not believe in the old concepts of structure and systems. When hurt by any lies or false accusations, they often choose to understand others and forgive them. Their loving nature makes them understand that no one is perfect and to accept an apology without hurting others. They are open and seek forgiveness from those who have hurt them in any way. They enjoy creativity, arts, and music. Regardless of age, Indigo people are better known for their naughtiness and childish behavior. A never-ending desire for fun and a sense of humor is the nature of the Indigo people. Indigo people have a strong connection with the living world. According to the study, both Indigo adults and Indigo children are highly perceptive. They sometimes make a prediction that relates to the reality and understands what the person is about to say or feels without asking them. Indigo people are attracted towards fresh air, night sky, outdoors and find themselves at their best when surrounded by nature. They prefer to walk on the beach instead of attending social parties or watching a movie in a crowded theater. Indigo people always choose a natural diet. They love eating veggies, natural foods, and fruits. They likely choose a glass of water over a soft or hard drink. For example, if you would tell any Indigo person to do something, he/she would do opposite or would ignore your request. Their heart, mind only belongs to themselves. Indigo people are resistant to any orders and guidelines by others. Indigo people often know or feel that something is right or wrong. They can relate to the people surrounded by bad vibes or bad energy. Indigo adults are honest and become angry when people in relationship with them hide anything. They seek truth even when the reality shows their loss. An Indigo person might not have achieved good grades in the school, but he/she is highly intelligent. The lessons taught in the school, and other learning environment does not blend well with his/her personality. Indigo person always learns through life experience. Indigo adult is often attributed to mysterious ability. Indigo adults are sensitive to people and with their surroundings. Emotions and depression are very common. They are extremely sensitive to foods. Indigo people have physical reactions to food additives and meat. Both Indigo children and Indigo adults become angry with people who intend to do something wrong. They direct their anger and frustration towards themselves. They also get frustrated when they are told that their intuitions are wrong. Indigo adults treat everyone equal in life. They are a bit introvert and show immense love and care to those closest to them. They love animals and feel happy in natural surroundings. Indigo adults feel to be activists. They often aim to change the world for the better. Indigo people love doing social work and have high esteem to do anything. If you feel that you have a lot of these characteristics, then you may be an Indigo adult. We should never judge anyone with their physical appearance, but these physical cues can give you a hint if that person is Indigo or not. The most attractive physical attribute of an Indigo adult is his/her eyes. The Indigo person may have blue or green eyes. 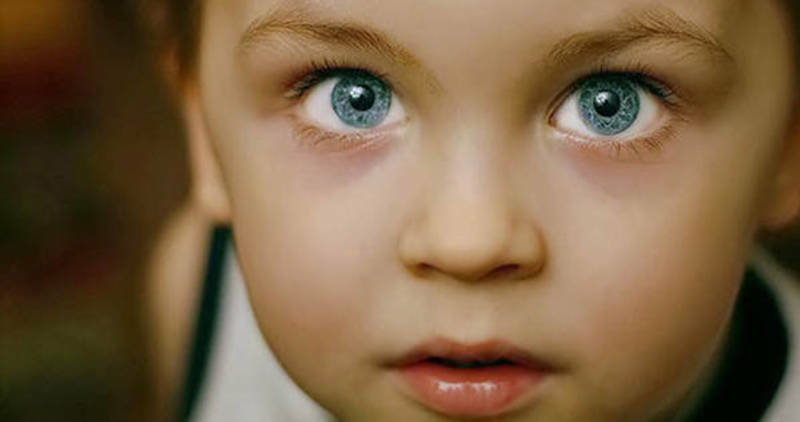 Sometimes Indigo child's eye may turn into a deep sky blue color when they grow up. No matter what religion they belong to, the skin coloring is always light. The light-bearing energy within them can be the result of light coloring (Imagine the color when boiling down). Indigo adults look beautiful and younger than their real age. While, they may look old from a very young age and remain that way, sometimes they reach their forties and look like they have just entered twenties. So knowing their real age is a difficult task. Indigo adults may experience physical disability. They may appear sick or wheelchair bound due to some disability in the spine or legs. Though not completely bisexual, Indigo people may appear to be androgynous. The old Indigo souls have experienced both feminine and masculine lives. As said, everyone is beautiful, but not everyone can see it. You might feel surprised, but researchers say that all of us have some or the other Indigo traits. Do you know that famous Bollywood actor Hrithik Roshan is also Indigo? Read below stories of some famous celebs and how they are dealing with Indigo traits. 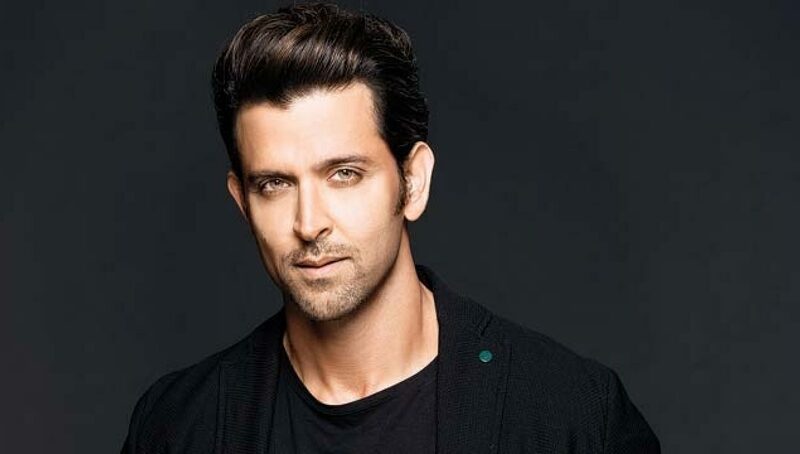 B-town actor Hrithik Roshan has always played inspirational roles in Jodha Akbar, Guzaarish and Krrish. But do you know this handsome hunk has suffered a lot in his school times? In an interview, the actor said that he used to bunk classes, used to break his hand and was one of the handicaps who was an entertainer for everyone. His childhood was like hell, and he has gone through many ups and downs. He tried everything to get rid of his stuttering problem, but nothing worked. Then he started reading books and focused on his voice. He still practices speech therapy and has a strong belief in god. 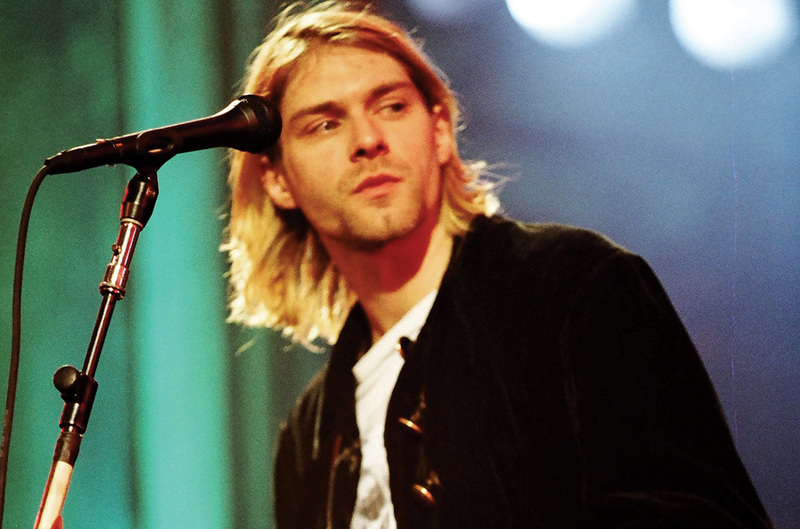 Kurt Cobain once said that he always thinks that he is an alien and has been adopted by parents. Every night he used to talk with his real family in the sky. He knew that many alien babies dropped off different places and he is one of them. He was once a happy boy until his parents divorced. He was artistic and would love spending his time while creating figures like Donald Duck and Michael Jackson. Around the time of his death, he couldn’t believe in his capabilities. He spoke against racism, abuse, helped others and the list continues. He was a kind and an oversensitive individual who couldn’t believe in himself. The paintings by Josephine Wall will teach you about a whole new world of passion and art. She never runs out of ideas. Her paintings have been showcased everywhere on calendars, handbags, clothing, walls, and on other accessories. Moreover, she also does figurines that look similar like characters from Lord of the Rings. The singer who gained fame for her hit ‘Only Time’ in an interview said she is afraid of marriage because someone might want to marry her because she is a celebrity. Who we are now is temporary, and it may change in a few days or weeks. Enya believes in unconditional love and love that is accepted regardless of flaws. She has never done any concert and doesn’t like anyone else’s opinion. Unlike other celebrities, she finds herself unique from her career. 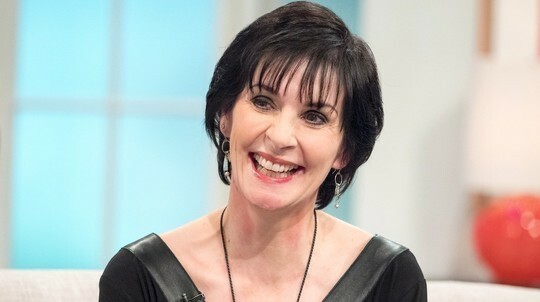 For Enya, fame is not her game. 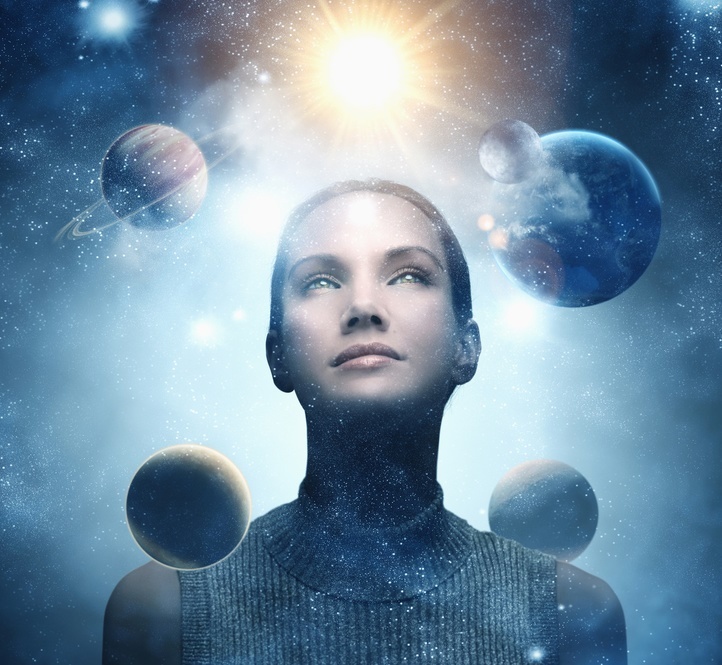 People identified as Indigo adults are at their best and devote their life, time and energy to benefit the humans. Both Indigo kids and Indigo adults feel they are unique from other people. They always think out of the box and find their creativity factor a natural gift from God. While they are not perfect, Indigo people have opened our minds towards more spiritual horizons. Many researchers even believe that the future belongs to Indigo people. They are natural, and it is our responsibility to take care of them. Have you ever met any Indigo adult? 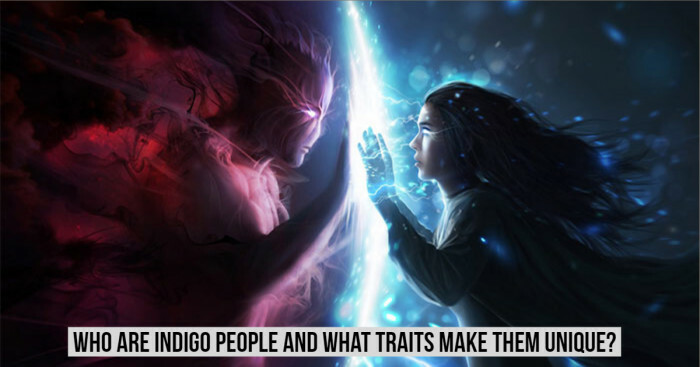 Do you feel that sometimes your behavior resembles with the traits of Indigo people? If yes, then you can feel happy as you are one in thousands.